There’s nothing like Grandma’s cooking! 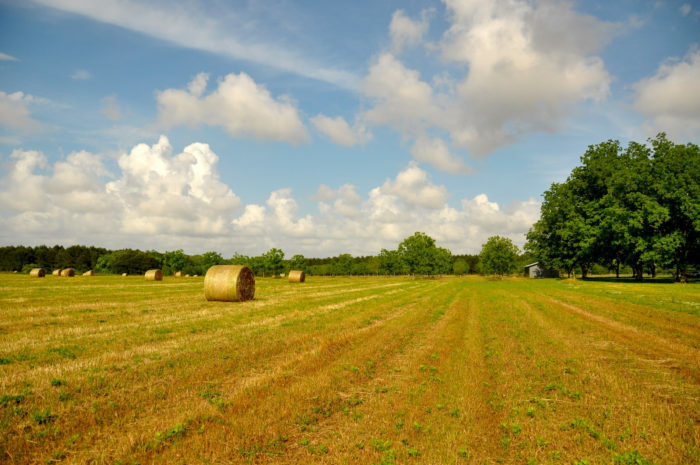 From her home-cooked meals to her made-from-scratch desserts, it doesn’t get any better. 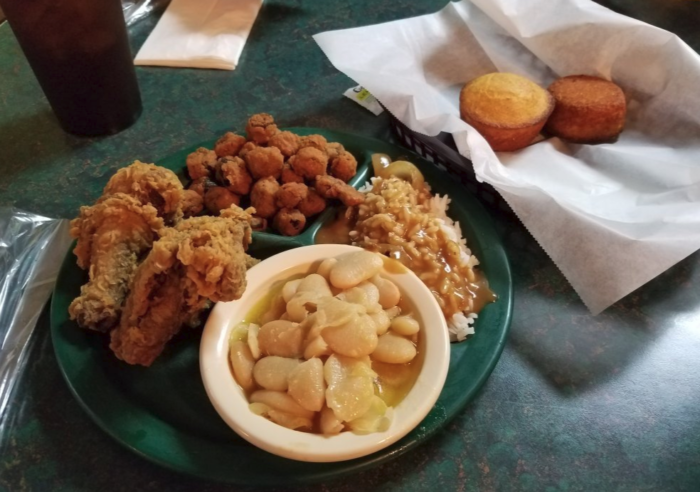 Alabama is home to several restaurants with food so good it’ll remind you of Grandma’s cooking, including the nine listed below. How many of these restaurants have you eaten at? 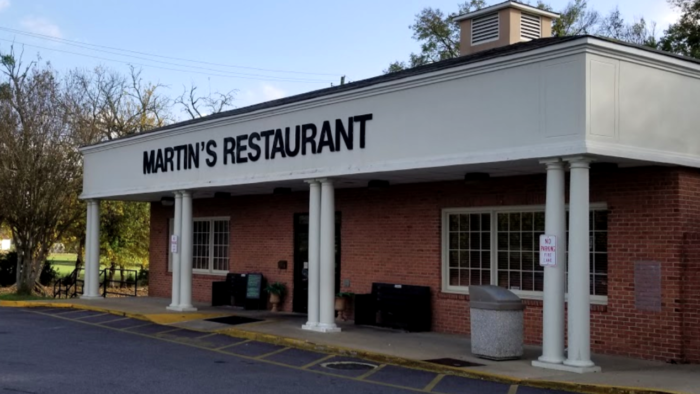 Martin's Restaurant has been open since the 1930s and is a Montgomery staple. 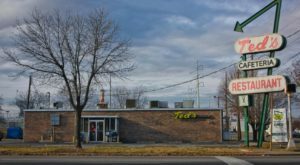 This family owned and operated "meat and three" restaurant is best known for its fried chicken. You can visit Martin's Restaurant at 1796 Carter Hill Rd., Montgomery, AL 36106. 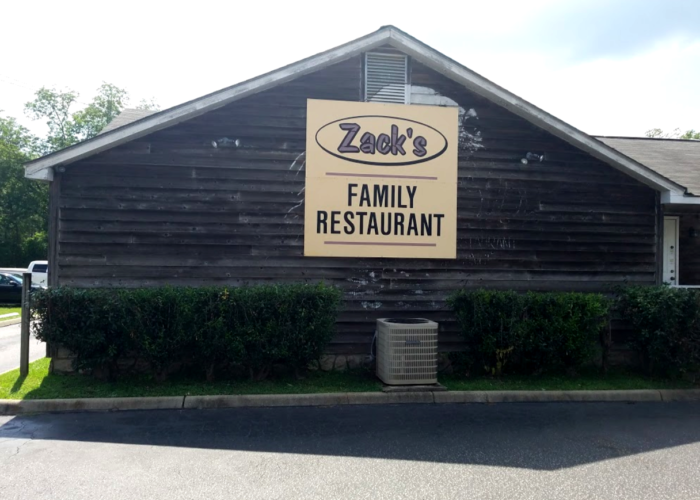 Its hours are as follows: Monday-Friday, 11:00 a.m. to 7:30 p.m.; Saturday, closed; Sunday, 10:45 a.m. to 2:30 p.m.
Zack's Family Restaurant serves up some of the best Southern-style food in Alabama. 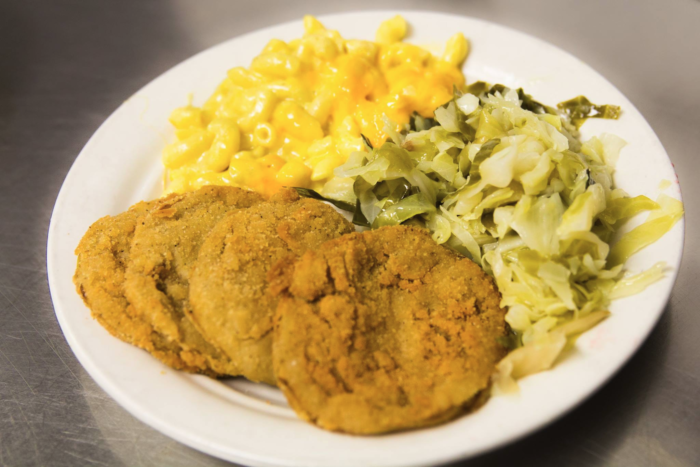 This family restaurant is famous for its homemade cornbread and fried green tomatoes. 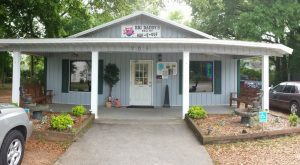 You can visit Zack's Family Restaurant at 1495 Headland Ave., Dothan, AL 36303 and 160 East Slocomb St., Slocomb, AL 36375. The Dothan location's hours are Monday-Sunday, 10:30 a.m. to 2:30 p.m., and the Slocomb location's hours are Monday-Sunday, 10:30 a.m. to 2:00 p.m. Both locations are closed on Saturdays. 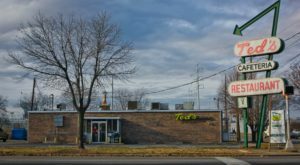 Sisters' Restaurant was established in 1997 and is a must-stop whenever you're traveling through Troy and craving a delicious homestyle meal. 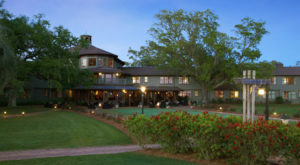 In addition to its meats and vegetables, this buffet-style restaurant is well known for its amazing banana pudding. 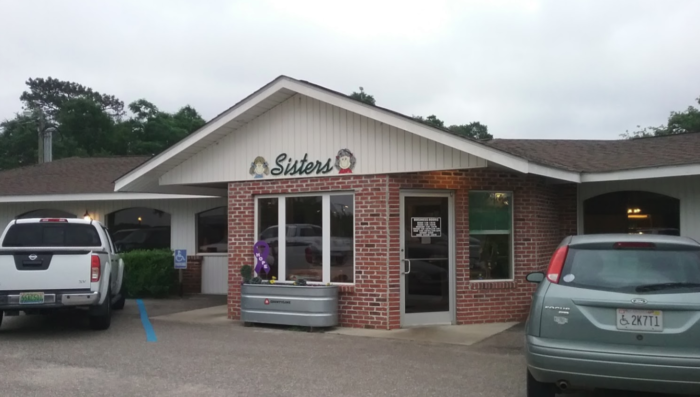 You can visit Sisters' Restaurant at 13153 US-231, Troy, AL 36081. Its hours are as follows: Lunch Buffet is Monday-Friday, 11:00 a.m. to 2:00 p.m.; Thursday Night Buffet is 4:30 p.m. to 8:00 p.m.; Friday Night Buffet is 4:30 p.m. to 8:30 p.m.; Saturdays, closed; Sunday Lunch Buffet is 10:30 a.m. to 2:00 p.m. 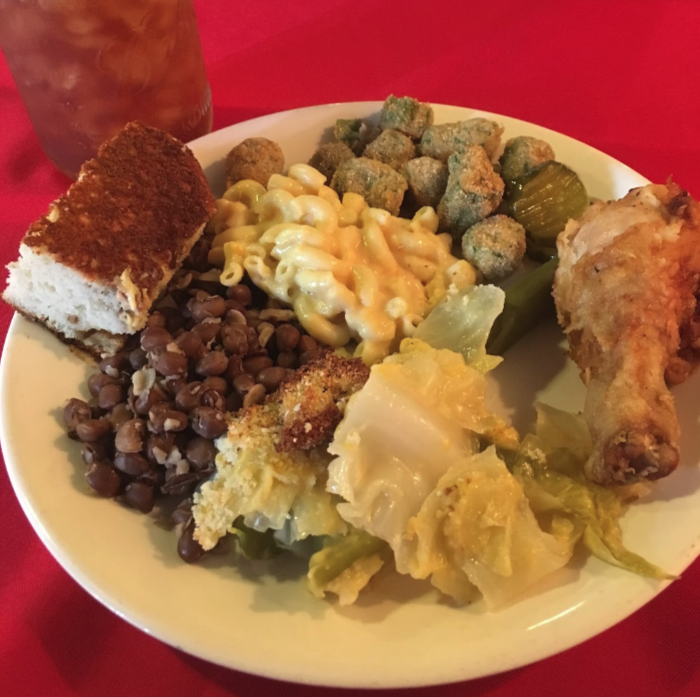 The Old Cookstove is a buffet-style restaurant that offers a variety of Southern favorites, including mac & cheese, fried okra, mashed potatoes, and more. 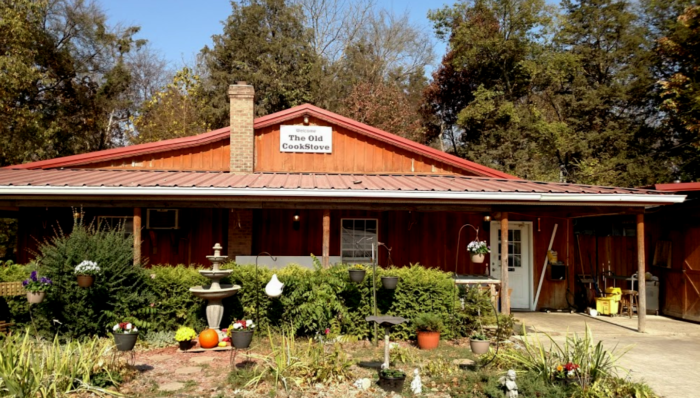 This rural restaurant might be located off the beaten path, but it's so worth the drive. You can visit The Old Cookstove at 91 Reeder Rd., Danville, AL 35619. 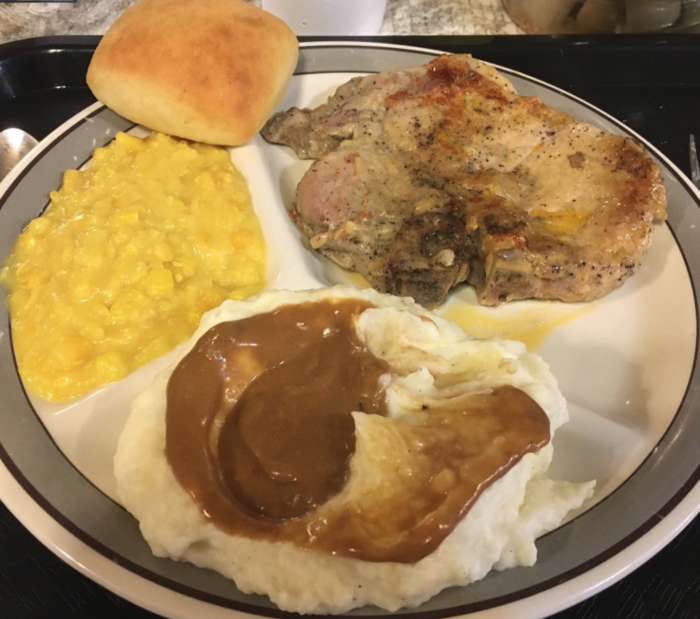 Its hours are as follows: Thursday, 4:00 p.m. to 7:00 p.m.; Friday-Saturday, 11:00 a.m. to 7:00 p.m.
Davis Cafe was established in 1988 and is one of Alabama's most unassuming restaurants. From the outside, it doesn't look like much. 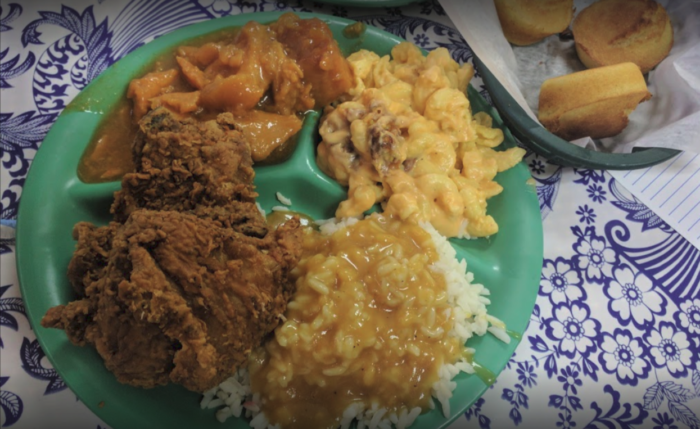 However, once you try their delicious soul food, you'll understand why it receives visitors from near and far. 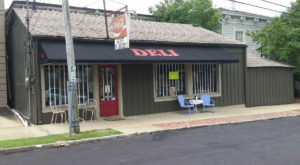 You can visit Davis Cafe at 518 N Decatur St., Montgomery, AL 36104. Its hours are as follows: Monday-Friday, 7:00 a.m. to 3:00 p.m.; Saturday-Sunday, closed. 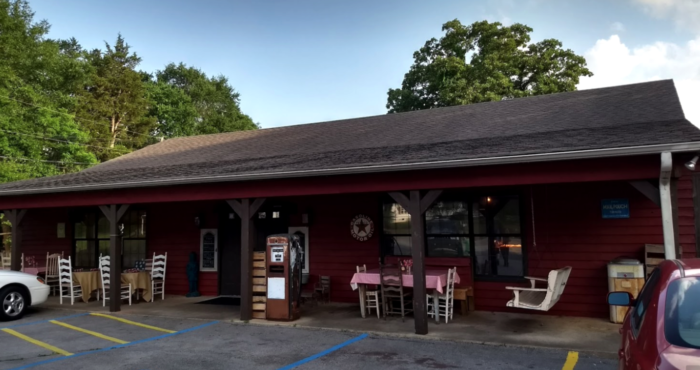 Southern Farm Table Restaurant and Bakery is a buffet-style restaurant that's located off the beaten path in Florence. 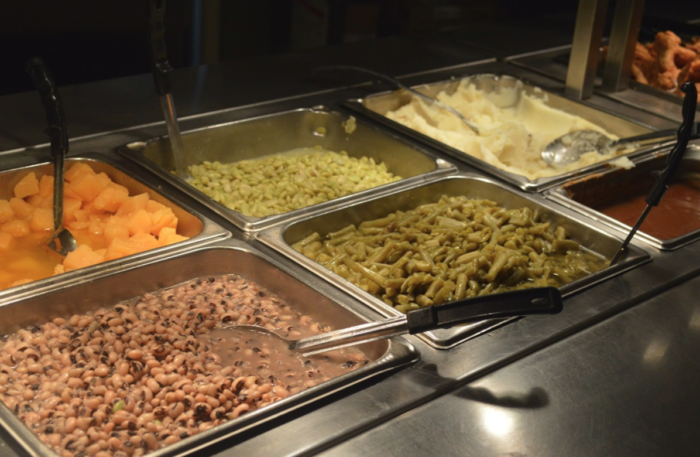 You'll find a variety of Southern favorites on the restaurant's amazing buffet. The buffet's menu changes weekly, but the restaurant's famous fried chicken and fried catfish is always available. 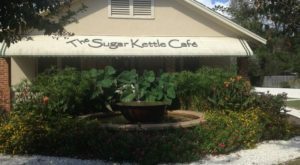 You can visit Southern Farm Table Restaurant and Bakery at 4160 Co Rd. 200, Florence, AL 35633. 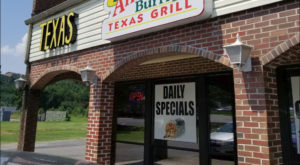 Its hours are as follows: Friday-Saturday, 3:30 p.m. to 8:00 p.m.; Sunday 11:00 a.m. to 2:00 p.m.
Cutts Restaurant has been in business since 1967 and serves all of your Southern favorites, including green beans, mac & cheese, fried chicken, mashed potatoes, and more. This cafeteria-style restaurant doesn't disappoint! 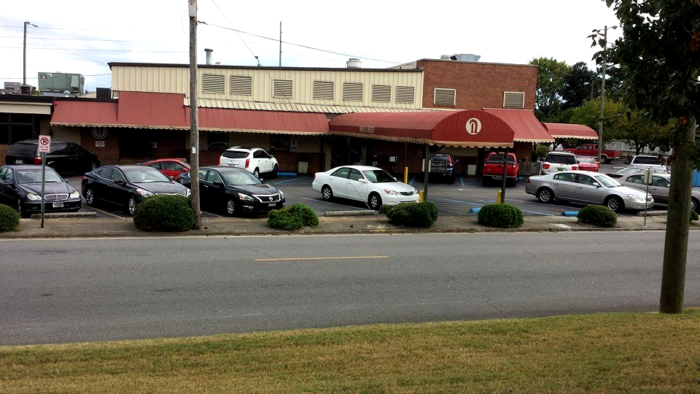 You can visit Cutts Restaurant at 417 East Lee St., Enterprise, AL 36330. Its hours are as follows: Monday-Friday, 8:00 a.m. to 8:00 p.m.; Saturday, 10:00 a.m. to 2:00 p.m.; Sunday, closed. 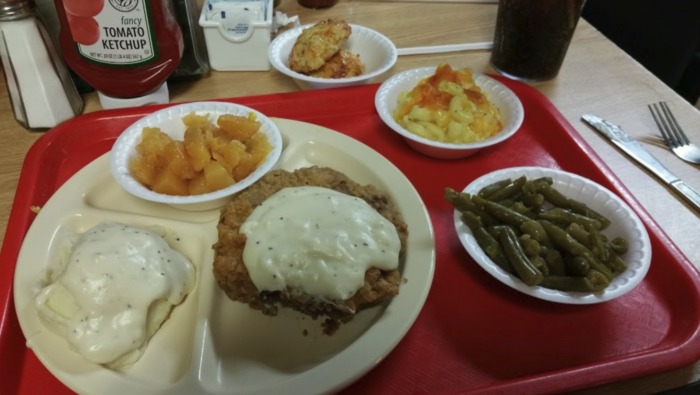 Niki's West Steak & Seafood Restaurant, which has been in business since 1957, is a cafeteria-style restaurant that receives customers from all across Alabama and beyond. 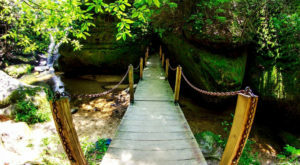 It's known for serving old fashioned Southern food at affordable prices. 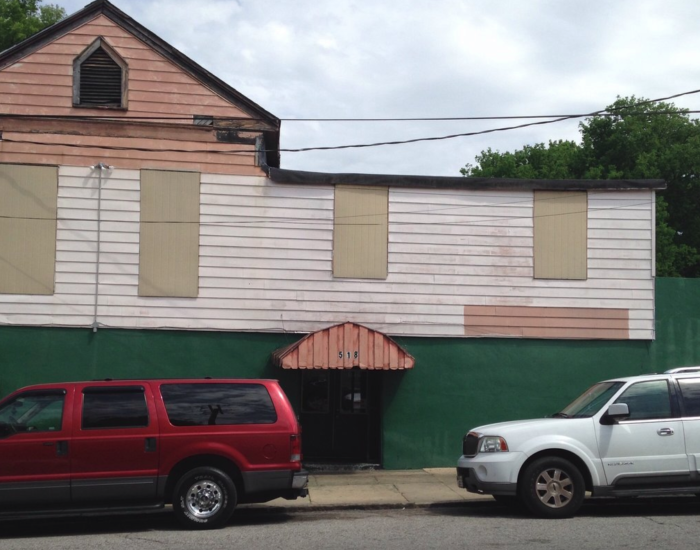 You can visit Niki's West Steak & Seafood Restaurant at 233 Finley Ave. West, Birmingham, AL 35204. Its hours are as follows: Monday-Saturday, 6:00 a.m. to 9:00 p.m.; Sunday, closed. 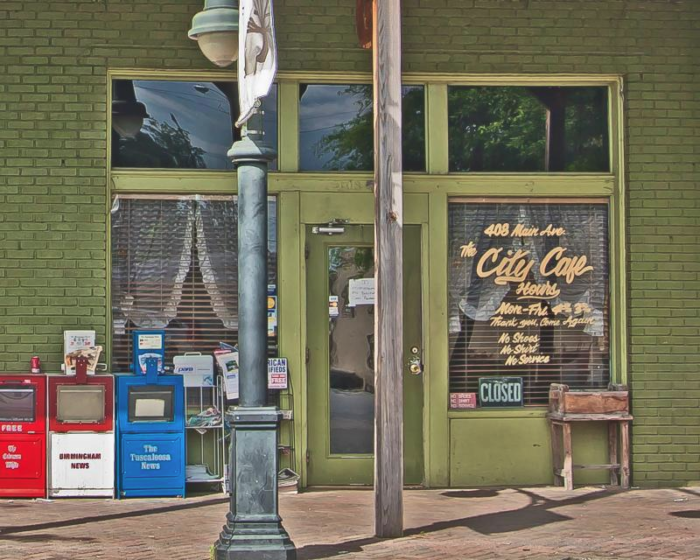 City Cafe is a popular breakfast and lunch spot in downtown Northport. 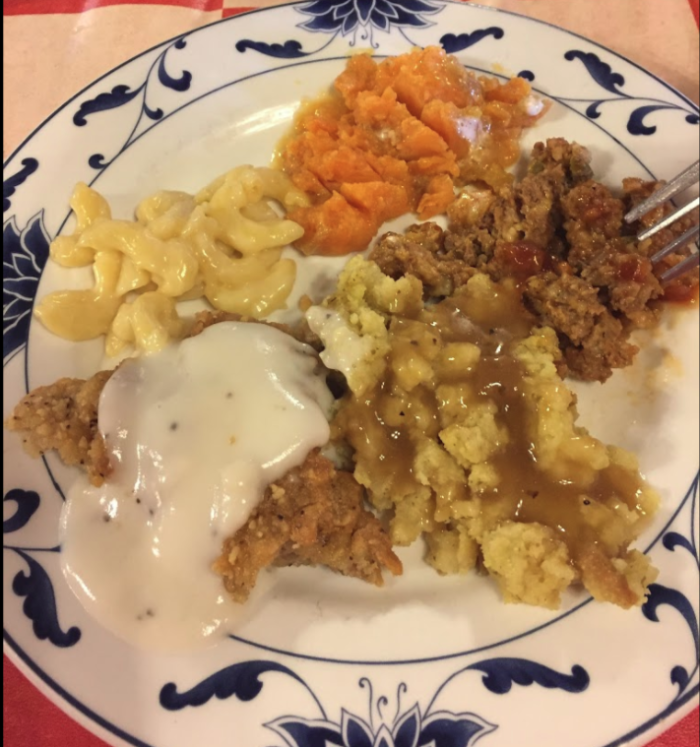 It serves a variety of comfort foods such as pot roast, mashed potatoes and gravy, chicken and dumplings, fried chicken, and more. There's something for everyone! 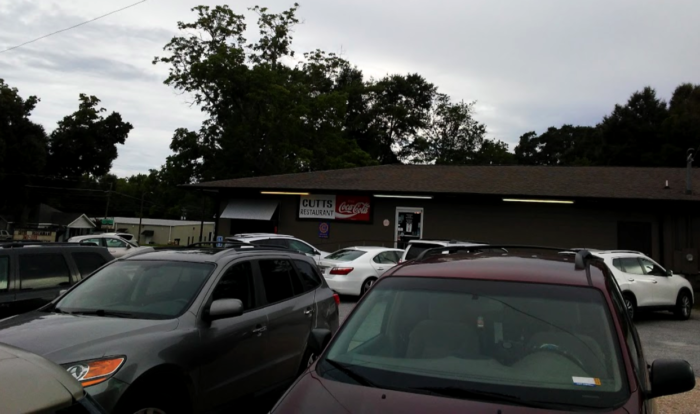 You can visit City Cafe at 408 Main Ave., Northport, AL 35476. Its hours are as follows: Monday-Friday, 4:00 a.m. to 3:30 p.m.; Saturday-Sunday, closed. Can you think of any other restaurants you’d add to this list? If so, please share them with us in the comments. 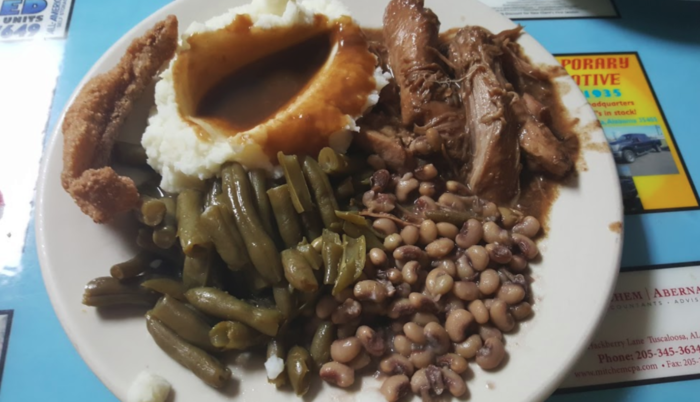 For a list of 10 classic dishes that are loved by most Alabamians, click here.